Today’s question comes to us from Ann from the membership site. Dear Ann, This comes up a lot actually. 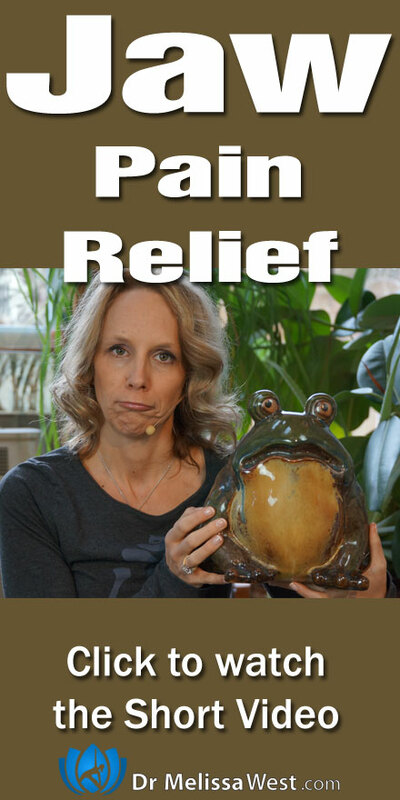 I have it on my content creation list to do some more research on this and create a class for jaw pain and TMJ. I think your suggestions are good. The connective tissue classes would be great for this, especially the hand class. Remembering to keep space between your teeth is important too. I will show a simple exercise you can do in this video to relax your jaw. Lion’s breath is great too. What yoga do you do to relax your jaw? I want to know. Leave your comments below.